Did You Get Amiibos? SHOW US! 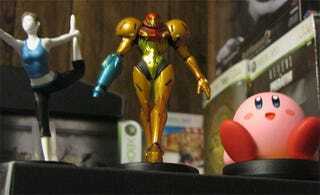 Bro do you even Amiigo? Remember the rule of the interwebs: PICS OR IT DIDN'T HAPPEN. Feel free to post more pics!